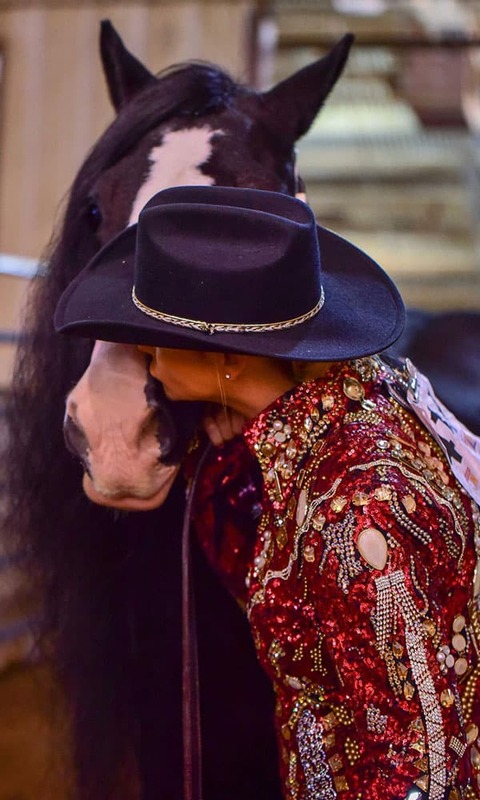 Miranda Lambert may be one of the most popular female country singers of all-time, but at horse shows she's just like any other equestrian. Miranda Lambert is a huge fan of horse shows! Photo by Michelle Martin Randolph. 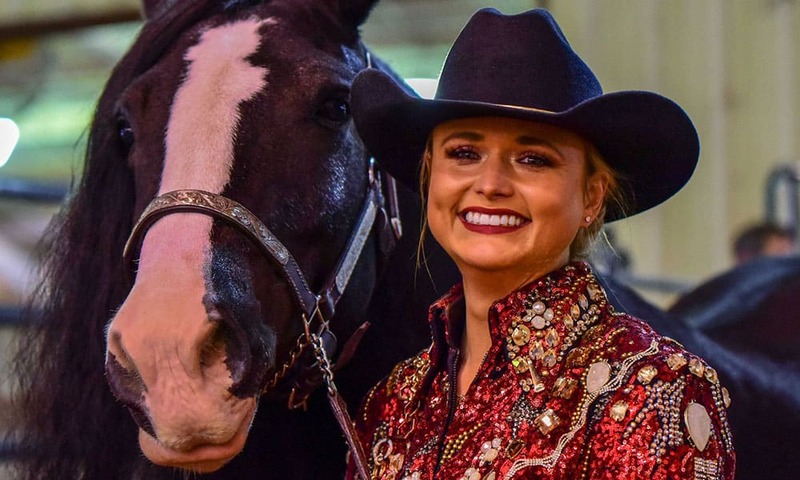 Sure, Miranda Lambert may be one of the most popular female country singers of all-time, but at horse shows she’s just like any other equestrian. Photo by Michelle Martin Randolph.